The Jedi Order has a new hero. After many trials, <name> has defeated the plaguemaster LORD VIVICAR. ? 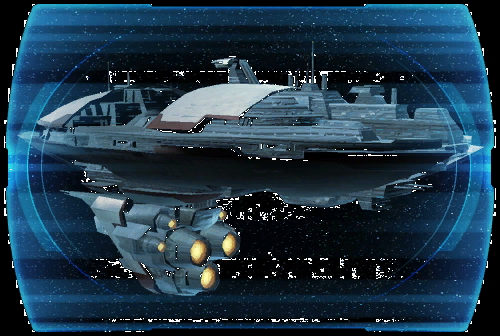 With the Jedi now safe from Vivicar's dark plague, <name> has been given a singular honor: the title of BARSEN'THOR, Warden of the Order. ? But new challenges await. As the GALACTIC REPUBLIC continues to recover from the onslaught of the Sith Empire, heroes like <name> are needed more than ever.... ?